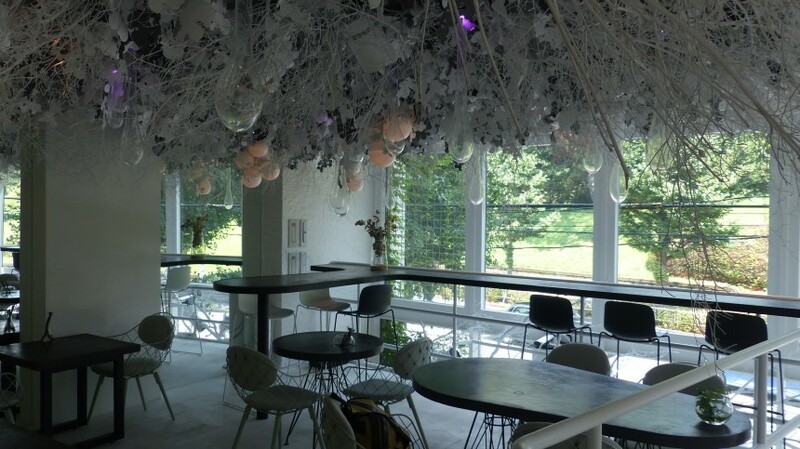 The well-known artistic group NAKED has opened up a restaurant (for lack of a better word) just beside Yoyogi Park, about 15 minutes from Shibuya Station on foot. 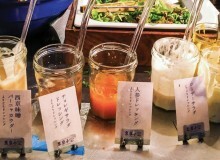 Metropolis was invited to preview on behalf of gastronomic adventurers who are excited about NAKED’s latest project. Opening a restaurant called TREE next to Yoyogi Park would have been charmingly cheesy had it not been so accurately named. While we were served lunch, the full visual dining experience that garnered the name “TREE” can only be experienced via dinner—alas, only a simple sandwich menu is available for lunch. The dinner must be reserved in advance, with a maximum dining party of eight. Choose wisely—this is the group you’re about to “travel” with. The first phase in this multi-level experience is the dullest: you must wait for your complete group to arrive at the reception bar, a simple and unassuming space on the first floor. All guests for your time slot must arrive within a 15-minute window. This is perhaps one of the reasons the restaurant recommends booking the entire time slot for a group of friends. Once everyone has arrived, the group is led down to the basement, into a rather cozy nook shrouded in darkness and delicately placed branches. The mood is first set by the lighting, which hits the wood in just the right angles, teasing the eyes to take a deeper look at the curve of each branch, the delicate flow of colors, the fragility of the smaller pieces that taper off into nothing. 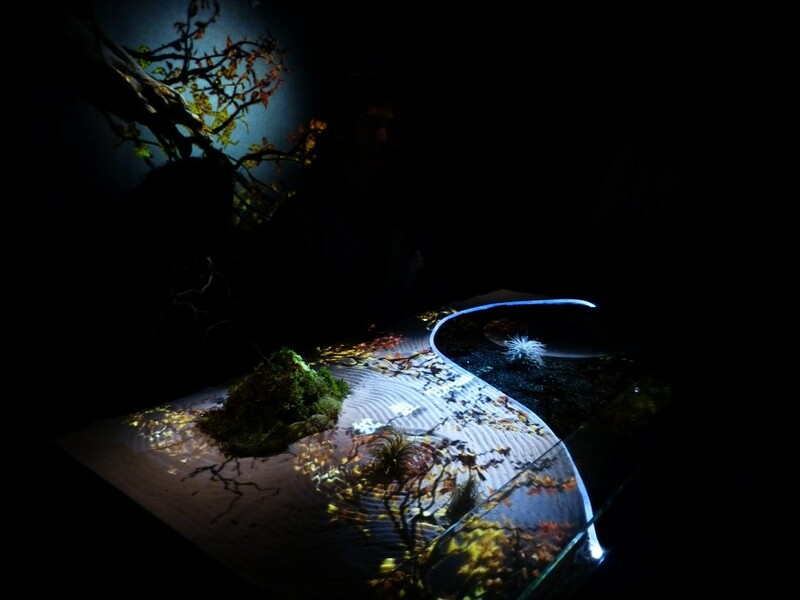 Seated around a small table topped by a Japanese-garden-style terrarium, your attention is inevitably drawn away from the natural elements and towards a projected animation on said table (this will happen a lot, don’t be surprised). A man clad in a custom-designed kimono lights a flint that sends smoke into the air amidst the projections: lights that play with the shapes of the terrarium, accompanied with artificial nature sounds like flowing water, wind and bird chirping. Thus begins the first stage of world-creation. Soon after an introduction into the spatial concept, you are ushered into the main dining room, in which all four walls display a projection of natural views, such as rice fields, or forest beds, or mountains. A single circular table (yes, again with projections) is ready with your place settings and, somewhat surprisingly, VR goggles. The course begins with these headsets, through which you enter the virtual world, joined by your guests from the animated realm. I won’t spoil the mystery of this portion of the dining experience, but honestly it isn’t a massive omission—the goggles stay on for a few minutes at most, and are removed when your first dish is placed in front of you. From this point on, you experience your meal in tandem with the presentation of NAKED’s interpretation of the cycle of life. 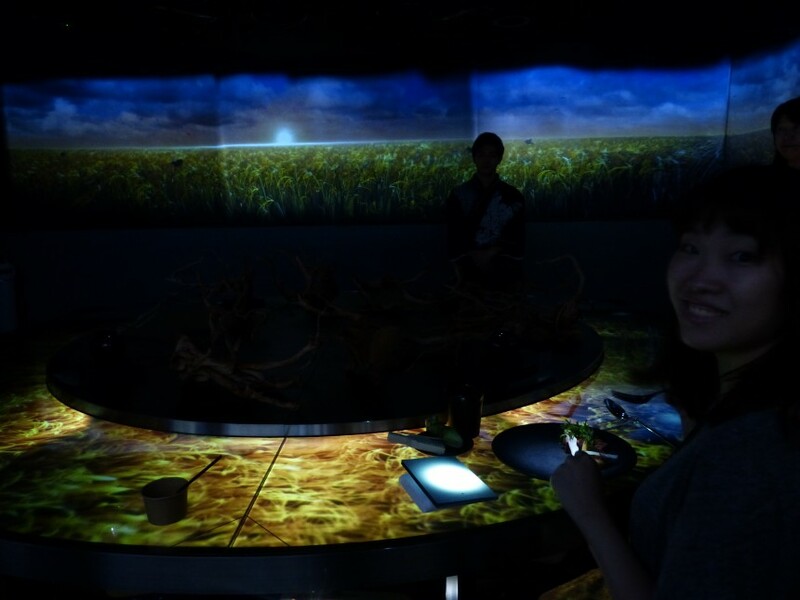 Through stages entitled “birth; spur; expansion; phantasm; unity; and rebirth,” you will be served the eight courses for which you’re paying ¥23,000…but better than the food is the light show entangled with your courses. The projections interact and play with your food. 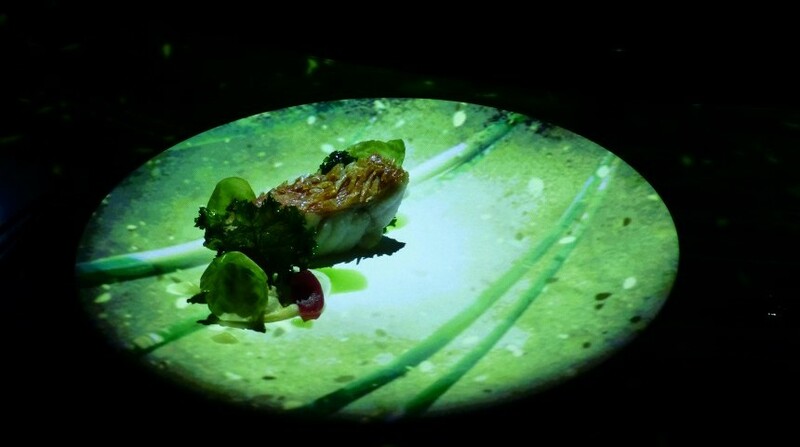 The meal even includes a stage in which you are encouraged to play with the fish projected into a bowl of water in front of you: if you “press” on the fish or cover it with your finger, it will swim away. Very fancy technology. Throughout the meal music plays to match and complement the projections on the walls and table. The sound might be considered half natural, half Final Fantasy (or any other RPG with a rather dramatic soundtrack). 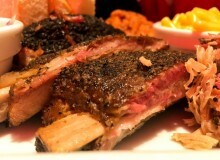 By the end of this meal, you may feel as though you’ve been on a visual and culinary journey. Or, as I did, you may feel as though NAKED tried to force an ethereal effect on the audience while tempering their own deeper desire to “wow” the audience with fancy technology and overkill presentation. The food was good. The first room was also good, having had actual natural elements connected to the theme. Unfortunately, the projections and music were not of such a quality that they facilitated a mental connection with the food, in my opinion. Instead they seemed to simply overwhelm, erasing any chance for a lasting impression to be made in the marriage of art and gastronomy. This was a good experience, and one I would have appreciated had it simply been a virtual show. 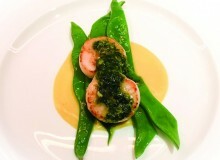 In attempting to tie the experience together with a meal, I ended up half as impressed by both. Maximum group is 8 people, reservations only (03-6804-9038). Enquiry form.